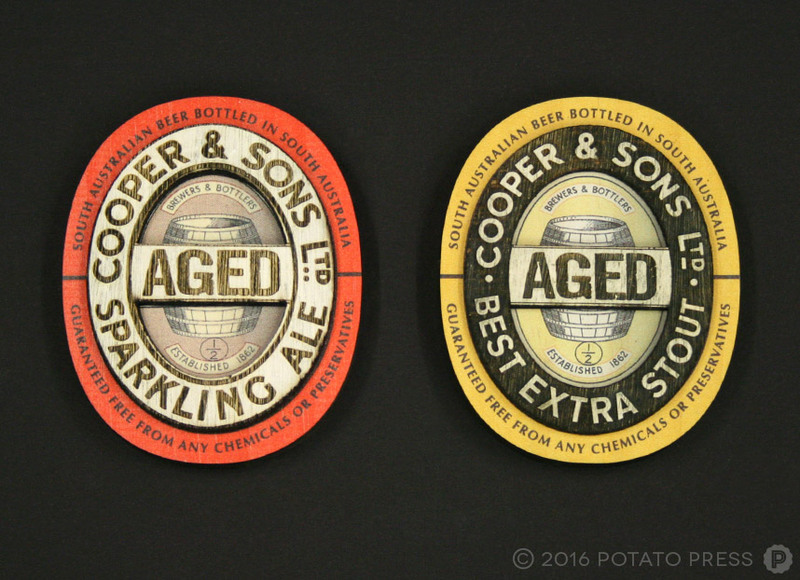 Now in its 6th generation, Coopers Brewery is the oldest family-owned and run brewery in all of Australia. 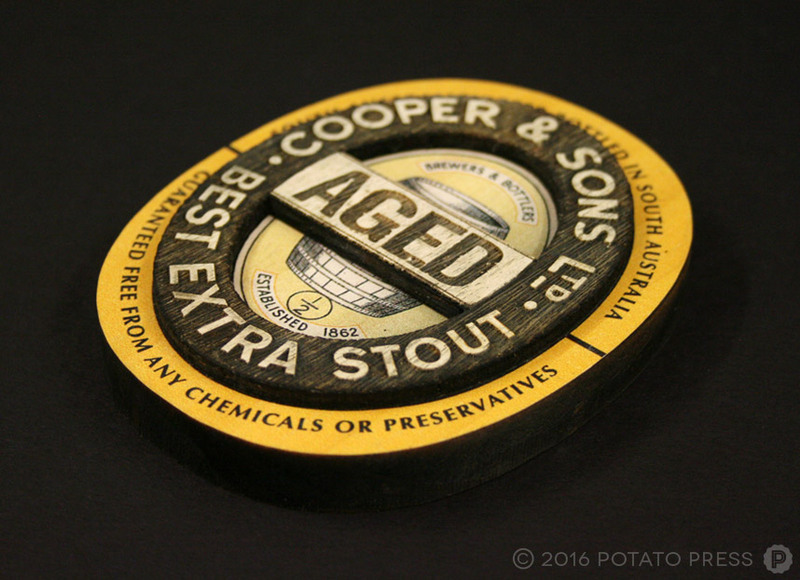 With a long-running legacy of quality beers, modern innovation and brewing tradition, Coopers recently released a seasonal run of aged beers, including the Extra Strong Vintage Ale, delicious Amber Ale, and Brew-A in honour of founder Thomas Coopers’ first ever beer recipe. 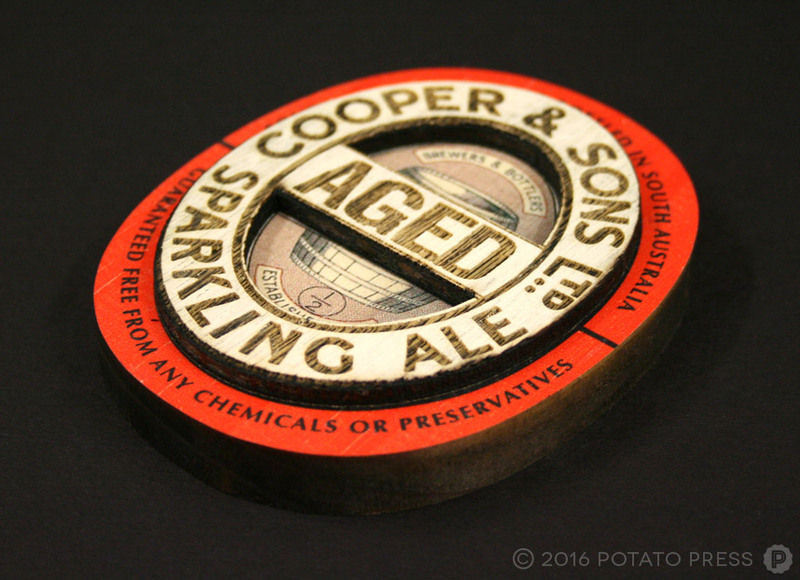 With a brief to create a custom line of beer decals for the Coopers seasonal line, we opted for an authentic, aged look by combining different timbers and finishes to create a layered look, adding depth and texture to the final product. 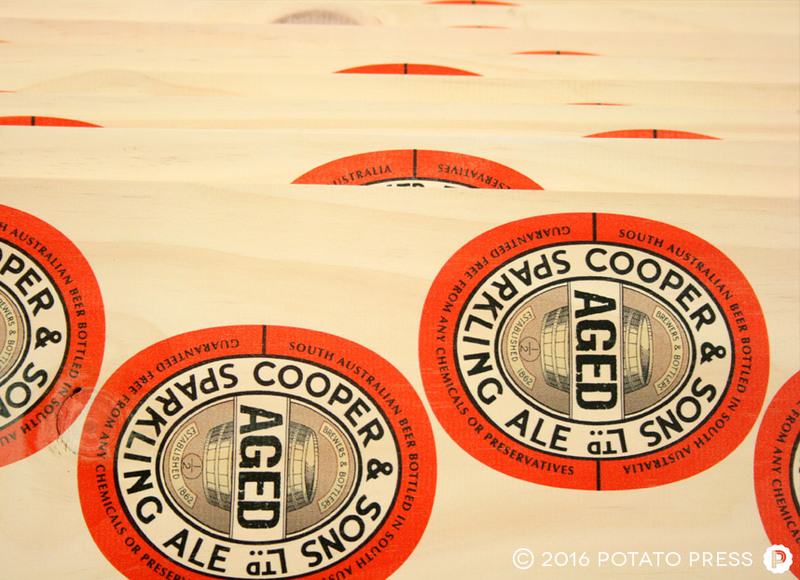 Drawing inspiration from the brand’s history, we proudly created the Coopers Aged Timber Tap Decals, featuring red and yellow colouring, beer barrel imagery, and nods to their distinguished presence in Australia. 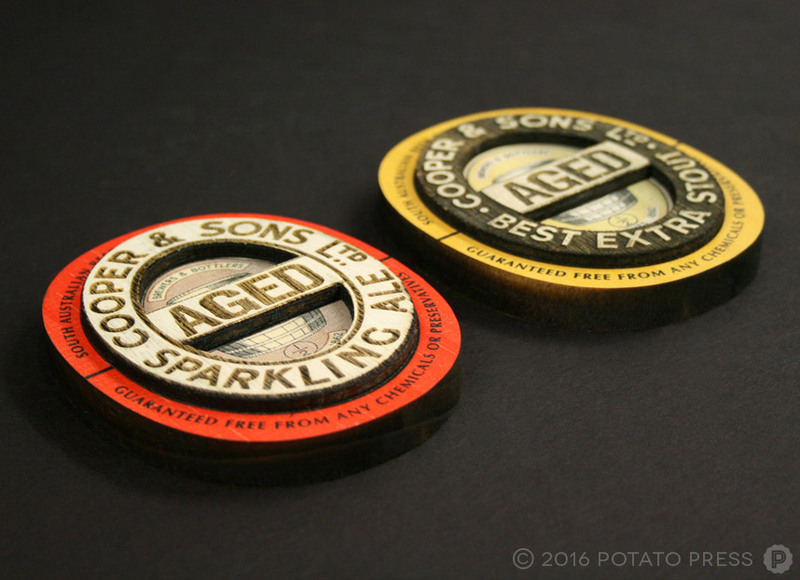 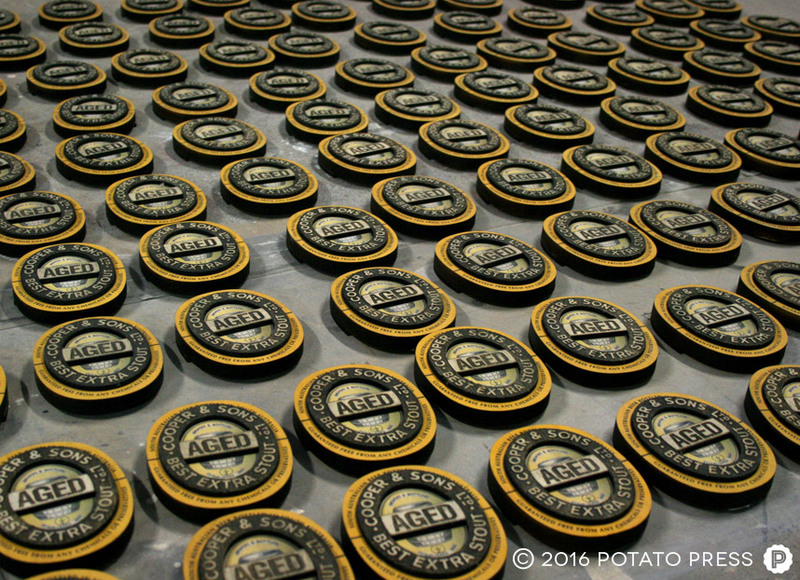 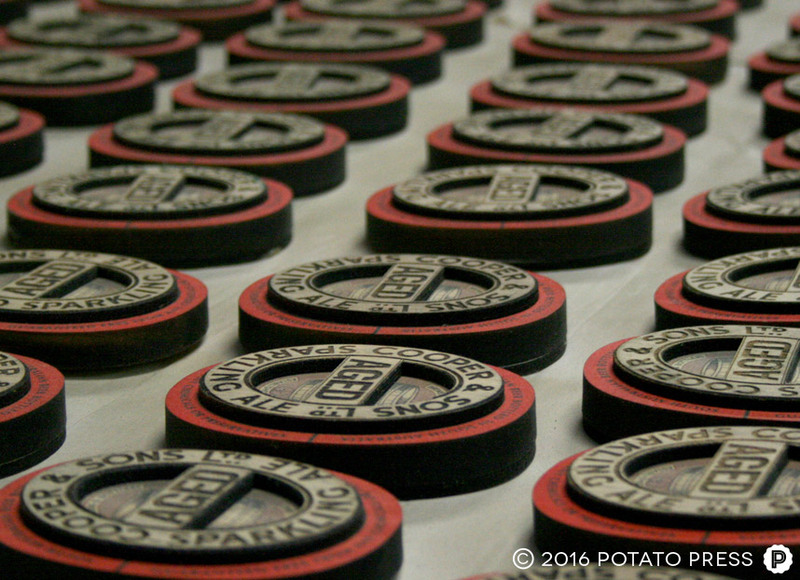 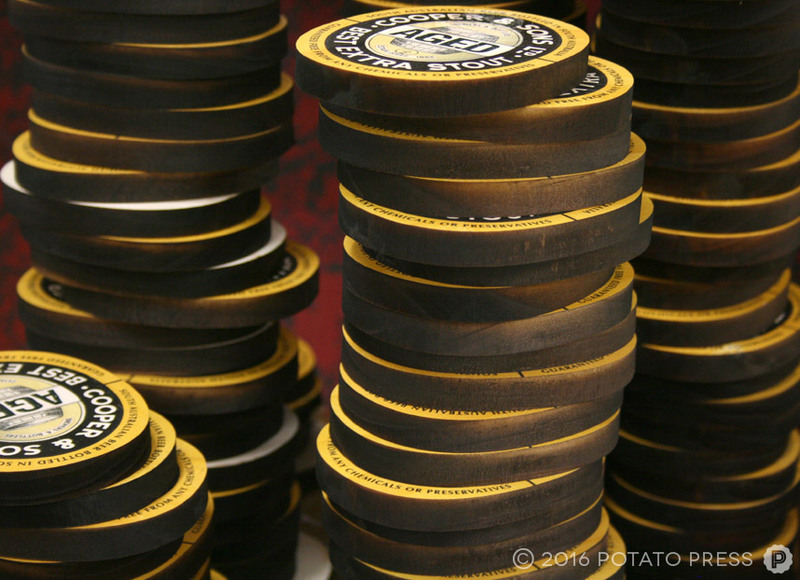 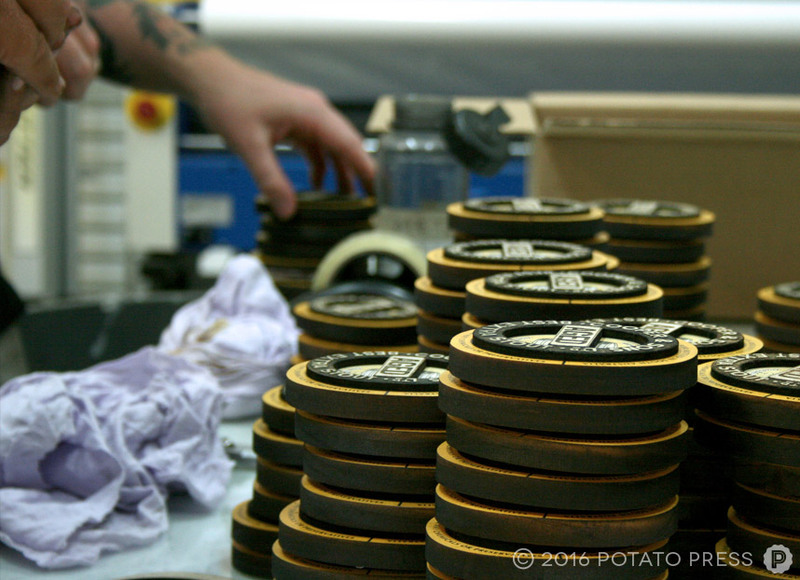 We produced quite a large quantity so keep an eye out for them at a bar near you.